When you hear about cockroach infestations in the news, you immediately think that some Sydneysider somewhere has realised that they’ve been shacked up with these filthy critters for years. It wouldn’t happen to you here in sunny Brisbane, right? 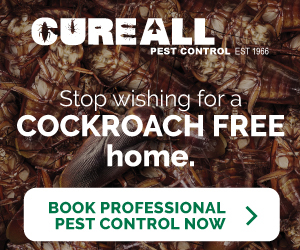 We’d like to put your mind at ease, but the unfortunate truth is that it’s just as likely that cockroaches will overrun a household or business in QLD. Now you may think that because you’re situated in the outer suburbs of the city, it’s less likely that cockroaches will nest in your property. But this is also another common misconception. It’s true that cockroaches thrive in inner city locations strife with rubbish build-up. But cockroaches will hang out anywhere they can find a decent food source, and damp, warm conditions. So really this could be any home or restaurant! Including those in outer suburbs such as Logan and Mount Gravatt. Mount Gravatt has seen its fair share of cockroach problems. Local businesses have been slapped with massive government fines because of a failure to comply with food safety regulations and the uncovering of pest activity. This can cripple a restaurant or cafe. 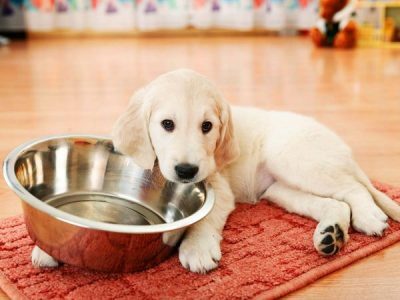 Just recently, Mount Gravatt was named by the Courier Mail as one Brisbane’s most prominent suburbs for food safety complaints, many of which were due to unsanitary conditions that can result in the presence of pests. In 2014, a Japanese restaurant in Upper Mount Gravatt was fined for the discovery of pest activity. In 2016, a bakery in Upper Mount Gravatt was also fined a whopping $14000 due to a failure to maintain food safety standards, including the uncovering of a massive cockroach infestation. You may be thinking that these cockroach invasions were due to unsanitary working conditions. And you would most likely be right. However, this doesn’t mean that your business or home is automatically exempt from a cockroach problem, just because it’s clean. Cockroaches will hide anywhere damp, dark and warm. Small things such as a leaking tap, cardboard boxes that have soaked up moisture on the bottom, or even sprinklings of food on benches can attract cockroaches. Keeping cockroaches at bay requires constant, relentless vigilance. 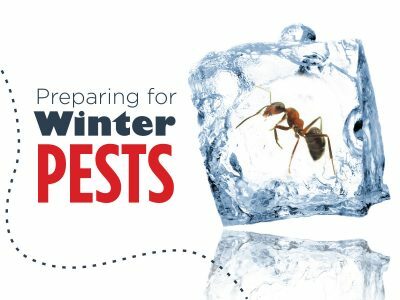 When it comes to the safety of your family, or your customers and your business, you don’t want to take any risks with pests on your property. Cockroaches carry a range of diseases and spread germs like wildfire. Not the kind of thing you want around food preparation spaces or bathrooms, which are meant to be sanitary at all times. Cockroaches are also incredibly hardy, can stick around for long periods and breed at a rapid rate. So you can see how a cockroach problem can quickly get out of control. It’s always best to nip it in the bud early, or if possible, avoid it entirely. 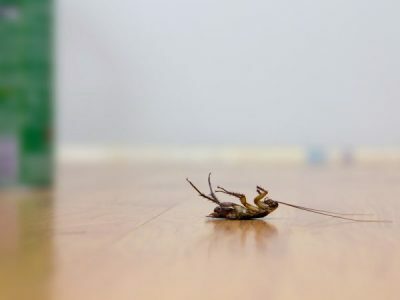 You can do this by employing a professional pest control company to spray your home or business premises to keep cockroaches at bay. 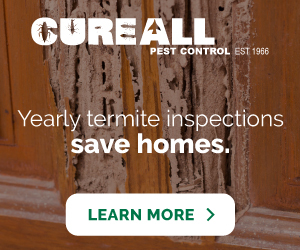 Contact Cure All Pest Control today to eliminate cockroaches for up to 12 months, and keep your home, business and customers safe.